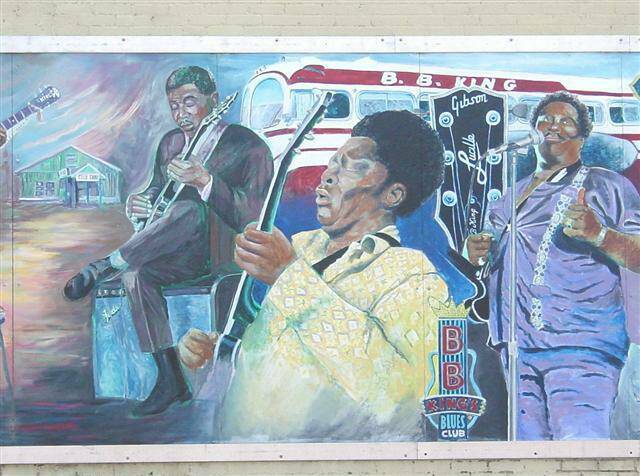 These photographs are of a BB King mural. 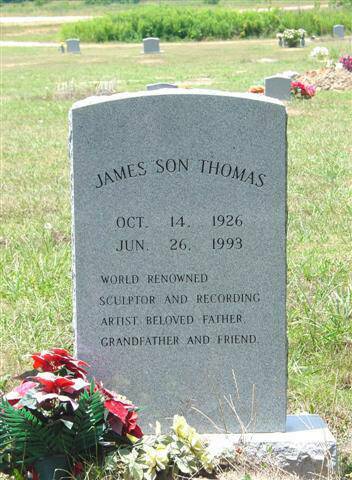 James "Son" Thomas was originally from Yazoo County and moved to Leland in 1961. He appeared in the films Delta Blues Singer: James "Sonny Ford" Thomas in 1970 and Give My Poor Heart Ease: Mississippi Delta Bluesmen in 1975, and Mississippi Delta Blues in 1974. 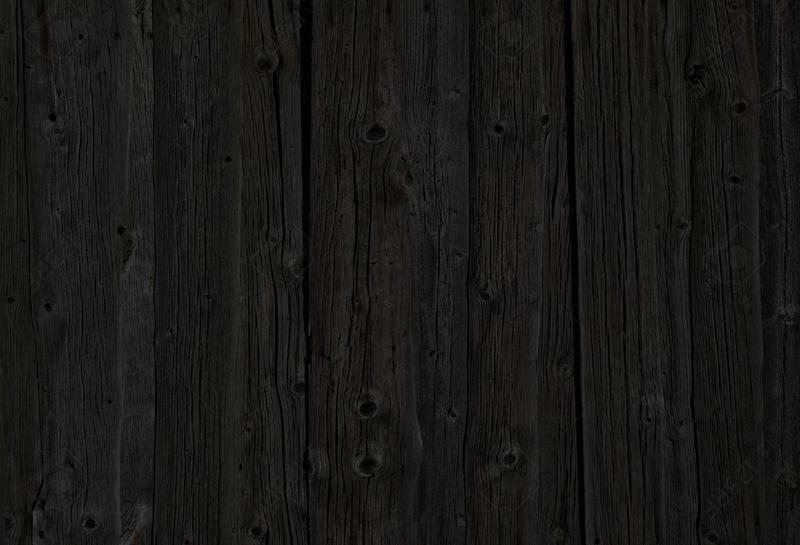 He was a gravedigger, a sculptor and a bluesman with a high pitched voice and a unique guitar style. He recorded for Southern Folklore, Matchbox, Transatlantic, as well as regional labels in the '60s, '70s and '80s. He made an appearance on Charles Kuralt's On the Road and performed for Ronald Reagan at the White House. 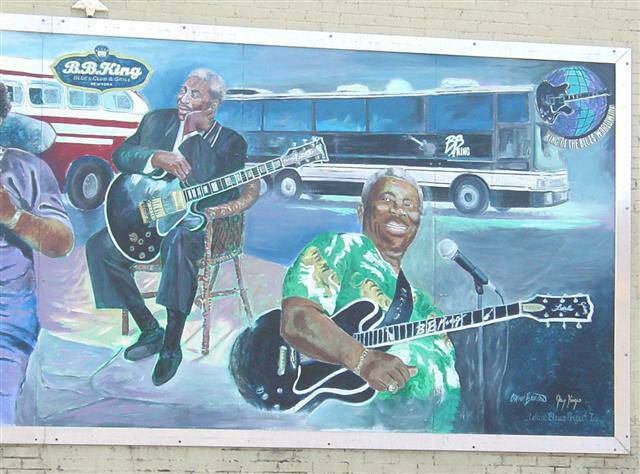 Jimmy Reed was born six miles outside of Leland in Dunleith, Mississippi September 6, 1925. Despite epilepsy and alcoholism, he became one of the most successful blues performers of the 1950s with hits such as "Ain't That Lovin' You Baby" (1955), "You Don't Have to Go" (1955), "Bright Lights, Big City" (1956) and "You've Got Me Dizzy" (1956). He served in the U.S. Navy during WWII until he was discharged in 1945. After the war, he wound up in Chicago where he teamed up with old friend Eddie Taylor. In 1953 he signed a contract with VeeJay Records and recorded singing, playing guitar and harp with Taylor on guitar. His wife wrote many of his songs and prompted him at recording sessions and he scored fourteen hits for VeeJay in the '50s and '60s. He toured Europe during the blues revival of the '60s. 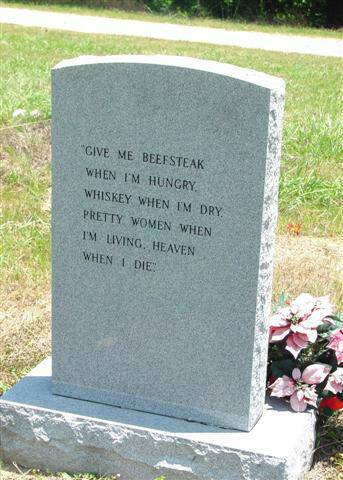 On August 29, 1976, Jimmy Reed died and was buried in Chicago. He was inducted into the Blues Foundation's Hall of Fame in 1980 and into the Rock and Roll Hall of Fame eleven years later. David "Honeyboy" Edwards, a Shaw, Mississippi (16 miles north of Leland) native (b. June 28, 1915) died in his Chicago home around 3:00 am August 29, 2011. Honeyboy left home at age 14 to travel with Big Joe Williams and continued his blues travels to the end of the 1940s. He was friends with Robert Johnson and performed with him on many occasions. He was present the night Johnson was supposedy poisoned by the Three Forks Juke owner. He played with many of the leading pre WWII bluesmen such as Charley Patton and Johnny Shines. In 1942, Alan Lomax recorded Honeyboy in Clarksdale, MS for the Library of Congress. He moved to Chicago in the 1950s to play on street corners for tips and in small blues clubs with other artists such as Big Walter and Kansas City Red. In the 1970s, Honeyboy formed a band with blues harp player Michael Frank that became quite popular in North Side blues clubs in Chicago. In the 1970s and '80s, he toured Europe and Japan. He has played in many high profile festivals such as the San Francisco and Chicago Festivals and Eric Clapton's Crossroads Guitar Festival. 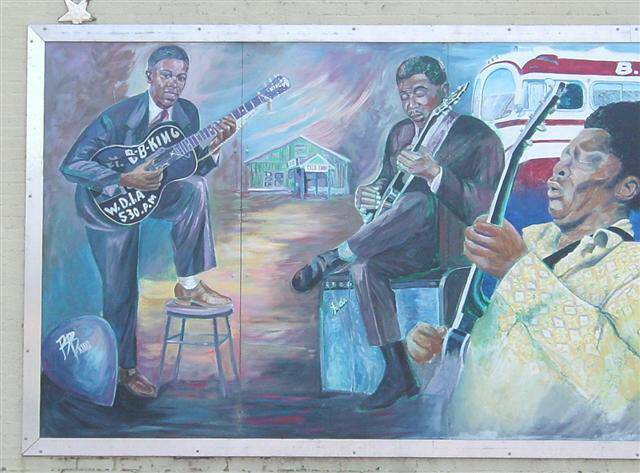 David "Honeyboy" Edwards was the last of the great Mississippi Delta bluesmen. He was famous for saying, "The world don't owe me nothin'." Although he lived a long, productive, satisfying life, many, this RoadDawg included, mourn his passing.